Click on this map for driving directions. 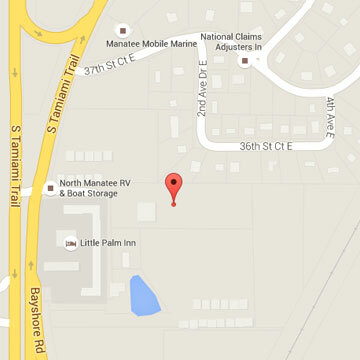 The facility is located at the junctions of US 41 and US 19. 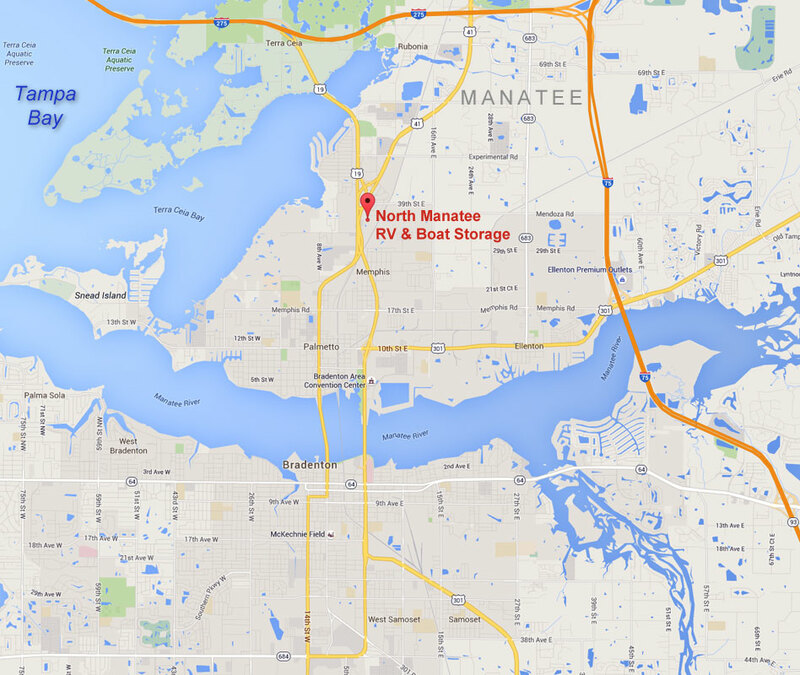 With our convenient location near the Manatee River and Terra Ceia Bay, we serve customers in the Florida counties of Manatee, Hernando, Pinellas, and Sarasota.